When her family describes grandmother Norma Watson, they always use the words, “kind,” “a godsend,” “a blessing,” and other similar statements. However, while Norma Watson, 69, may be a blessing to her family, she needs a miracle, or she won’t be around for much longer. 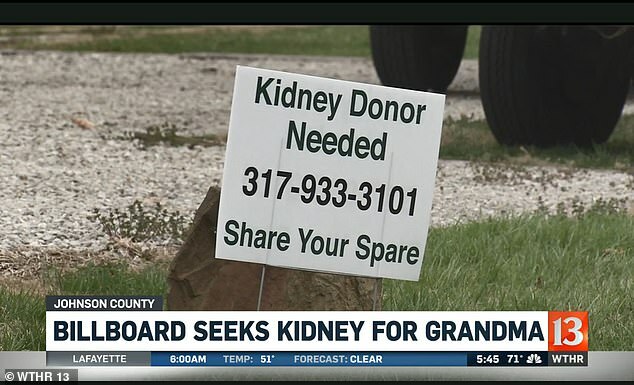 Because the Indiana grandmother is desperate to get a kidney to cure so she can spend more years with her beloved family, she took out a billboard ad on the highway – but it failed and left her without several thousand dollars. 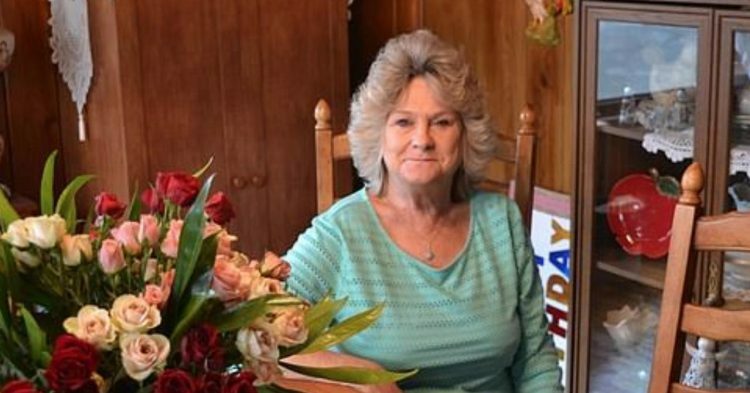 Norma Watson has a rare genetic disorder called Alport Syndrome. She needs a kidney because the condition causes kidney failure. So she did the only thing she could – she took out a billboard on the highway near her home town. If she ever came off dialysis, she would only survive for two weeks. Her life is in a precarious position that depends on machines to keep her blood clean. On Wednesday, the billboard, which has been up for about six months, is due to be taken down from its location in Princes Lakes. No one was willing to do anything to support the dying grandmother. Alport Syndrome attacks the blood filtering units in her kidneys, which makes it extremely challenging for her body to get rid of waste and toxins. 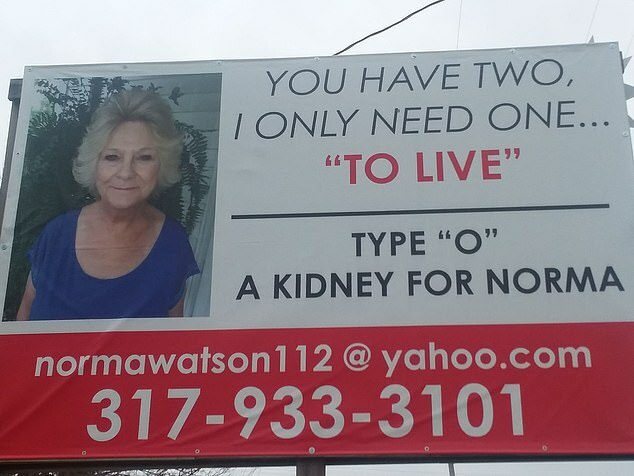 The billboard pleaded for people in Indiana to find it in their heart to donate a kidney to help Norma Watson. No one stepped up to offer their support. The billboard included a photo of Norma along with her cellphone and email address. Norma’s family would donate a kidney if they could, but no one was a match. That’s why they pooled their limited funds to buy the billboard and get it put up on the highway. For the last six months, the family has waited while the billboard on the intersection of SR 252 and US 31 in Princes Lakes did its job. But as fate would have it, the billboard failed Norma Watson. No one was found to be a match, and on Wednesday the billboard, which was very expensive, came down. People did come forward to offer their kidneys. But they were not matches. This has left her daughter Dawna Forward in a state of grief. “We know the outcome if she doesn’t get a kidney. People can only live so long on dialysis.,” Forward said. 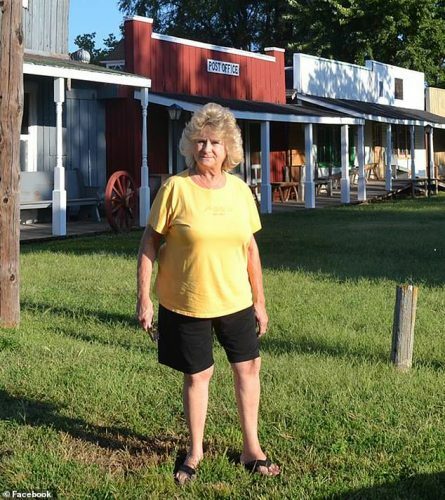 Watson is the matriarch of her family with six children and fifteen grandchildren. However, the genetic nature of the disease makes it impossible for her family members to donate. 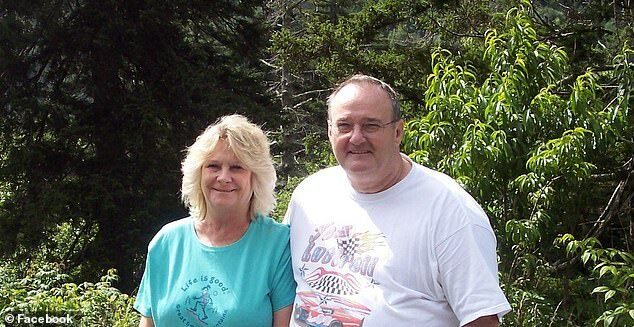 Because the billboard did not work, the family is turning to the internet – to you – for help. Fox 59 is trying to help. She said that her family also motivates her.